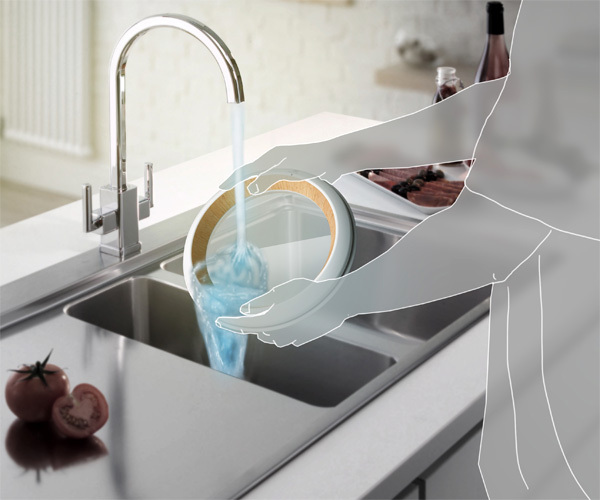 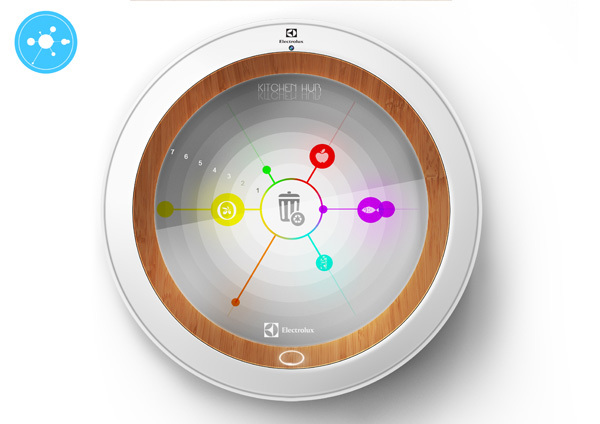 Talk about futuristic appliances then the Kitchen Hub comes across as the top contender for the ‘ear better and reduce waste’ category winner. 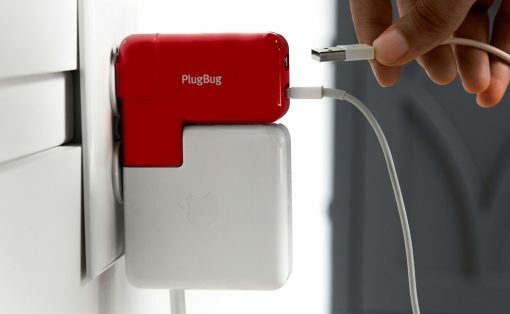 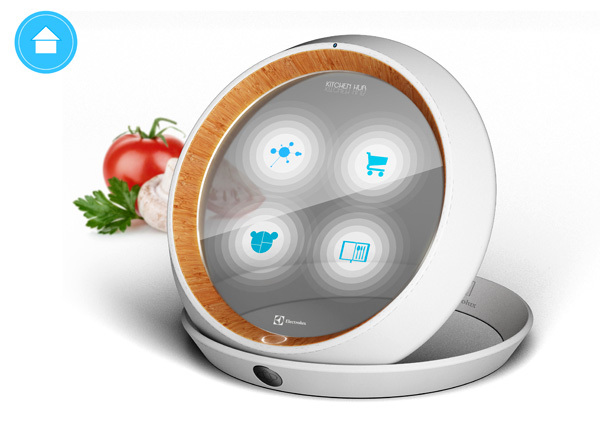 The device designed to work along with a food stock app that controls info regarding the ingredients you have at home and how you use it. 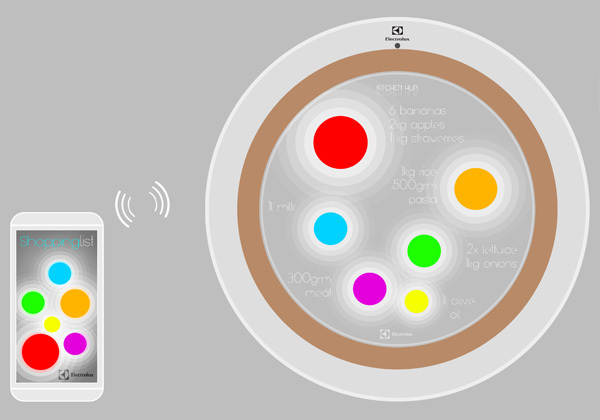 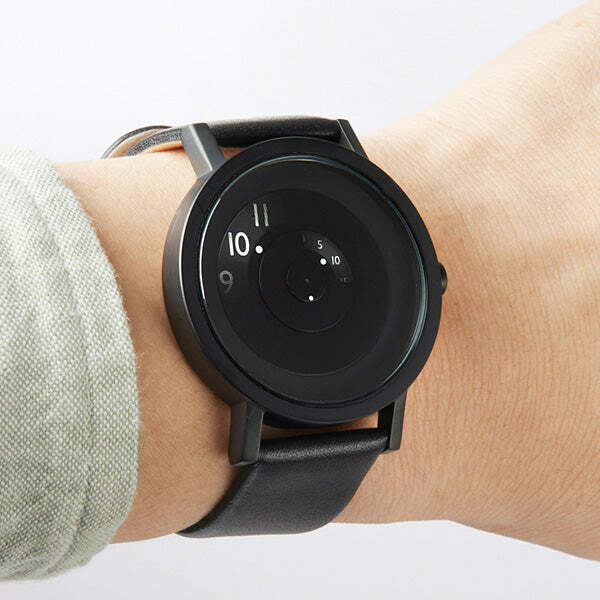 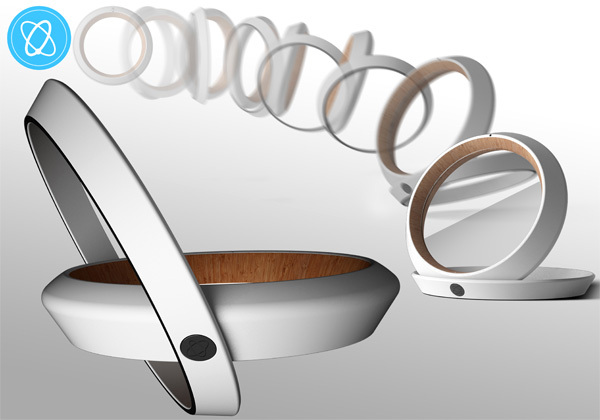 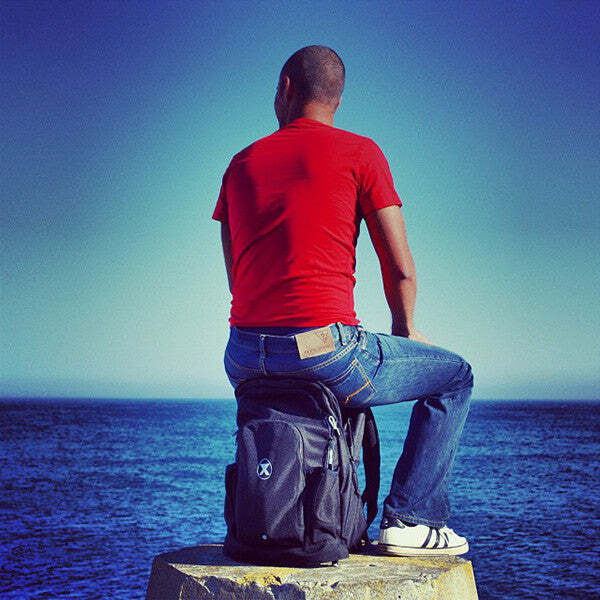 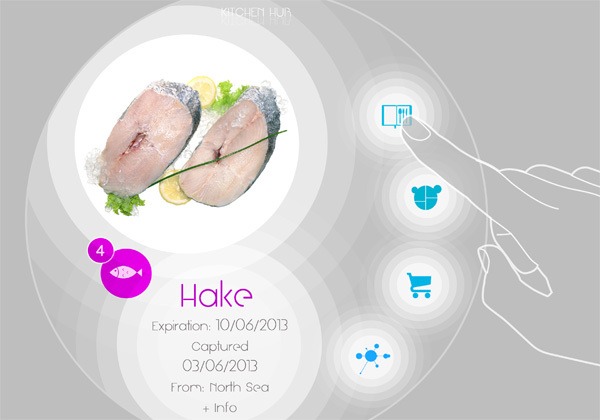 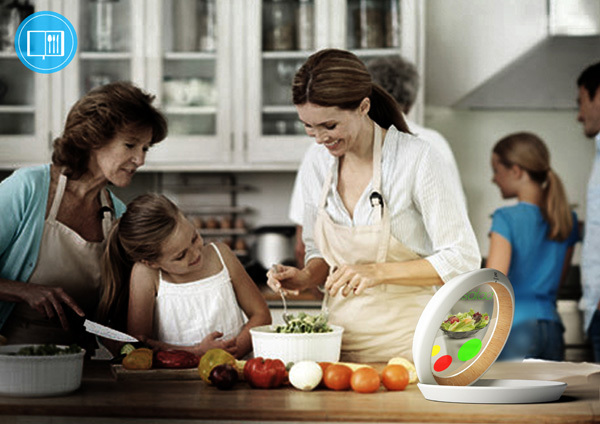 The device even stores individual diets of the family, has a stock of recipes and a shopping assistance function. 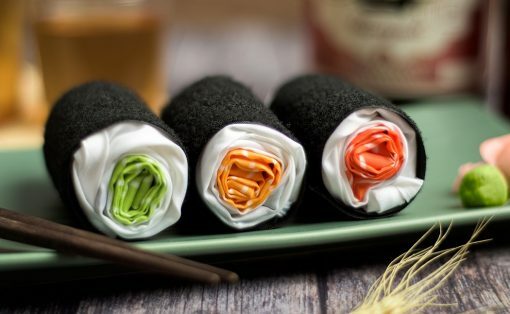 All I know is that to stay fit, you need to eat healthy, so bring this on! 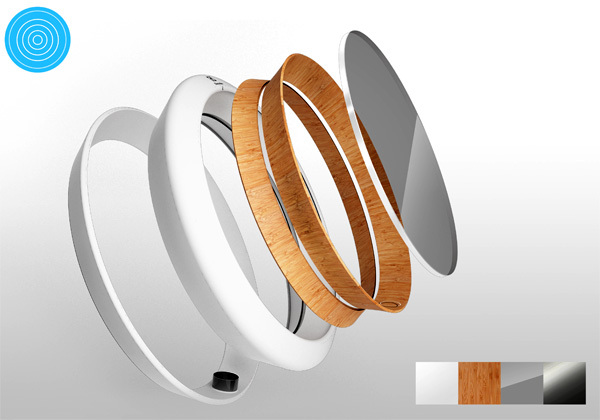 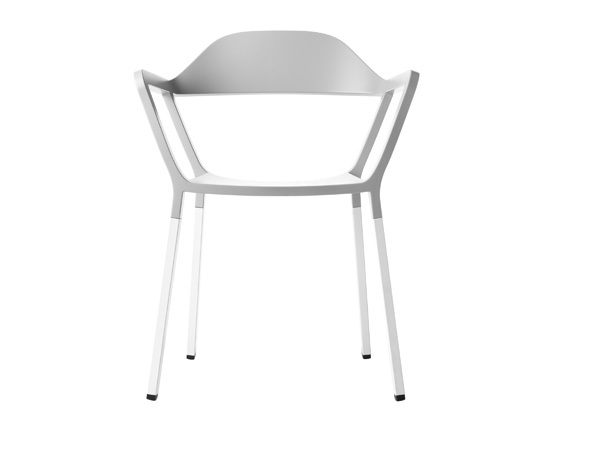 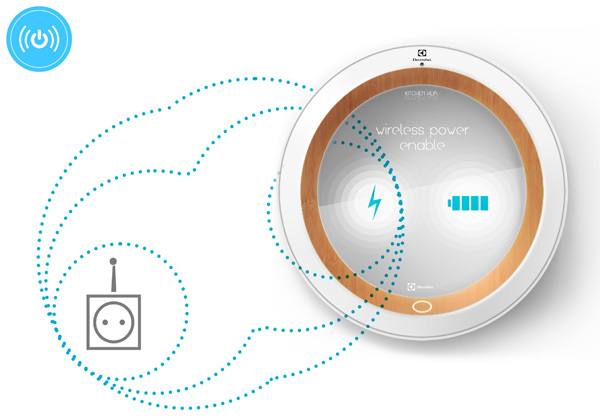 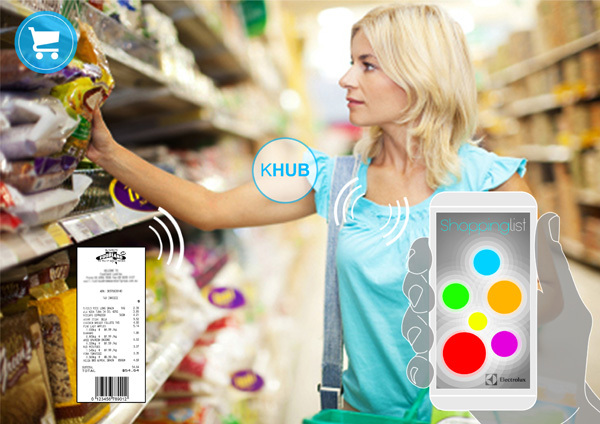 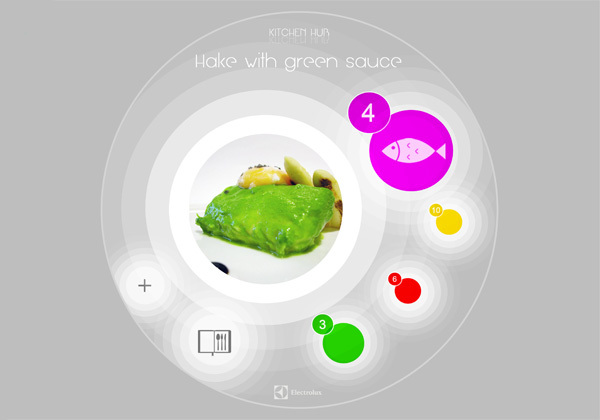 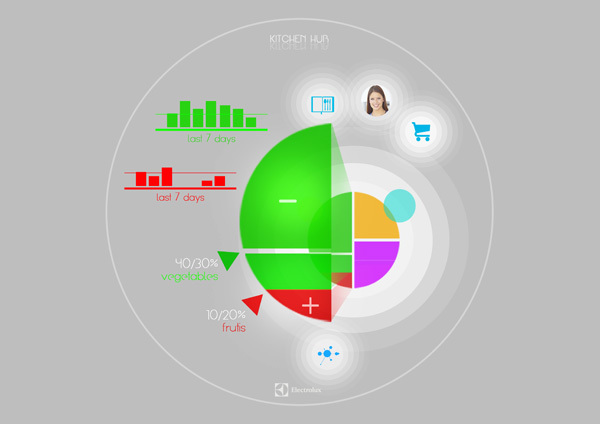 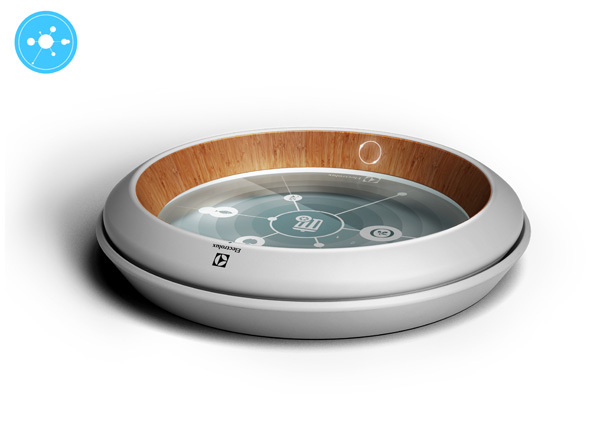 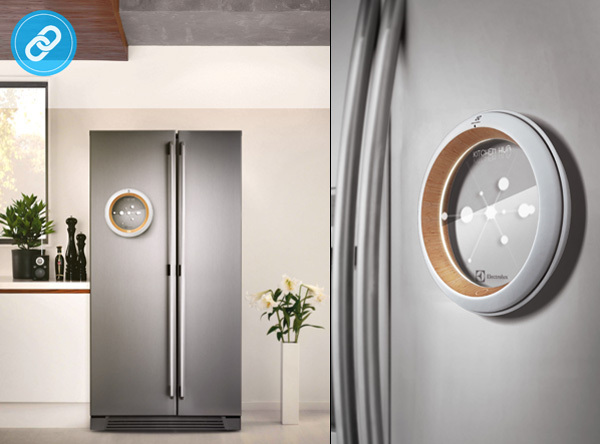 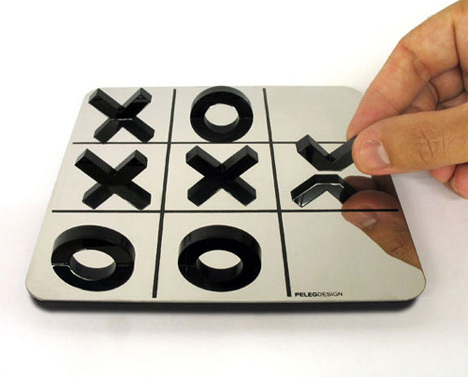 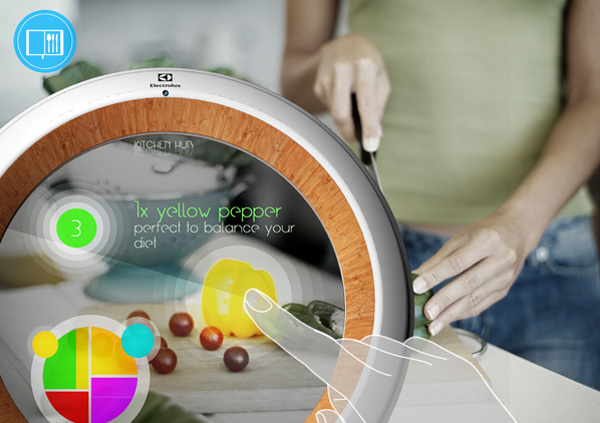 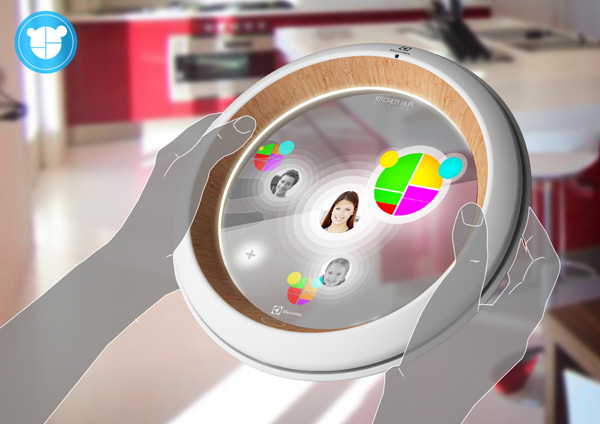 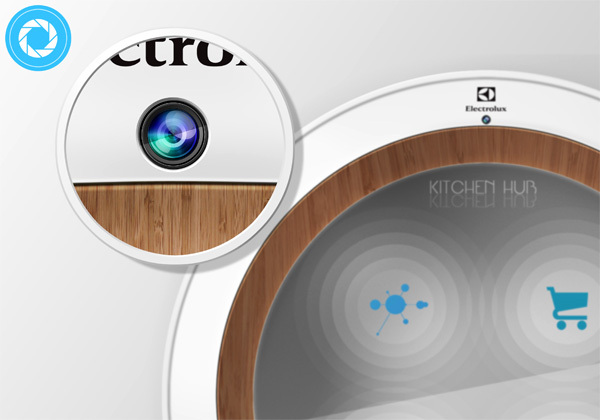 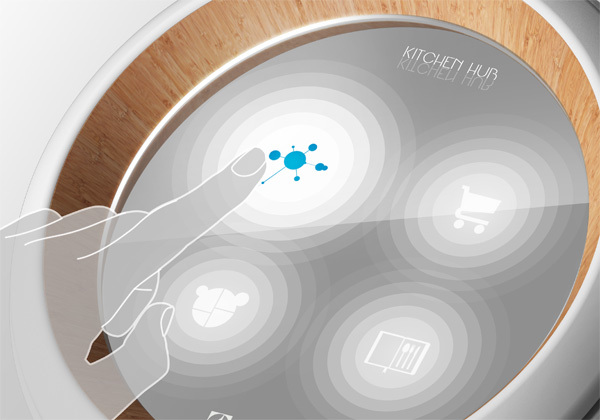 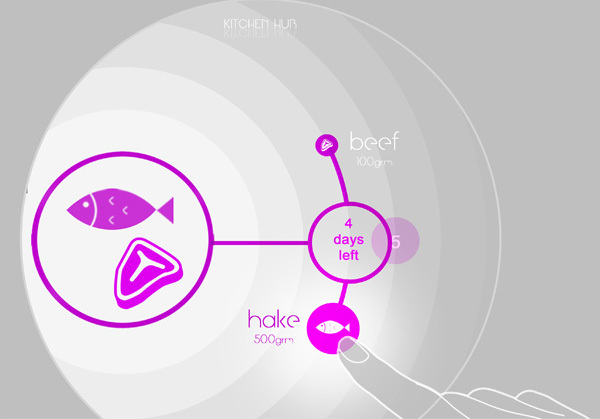 Kitchen Hub is a 2013 Electrolux Design Lab semifinalist.